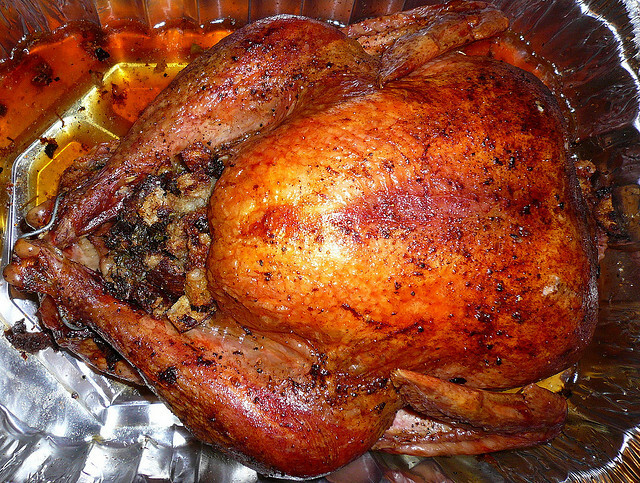 Federal health officials reported the first death linked to a salmonella outbreak considered to be linked to raw turkey. 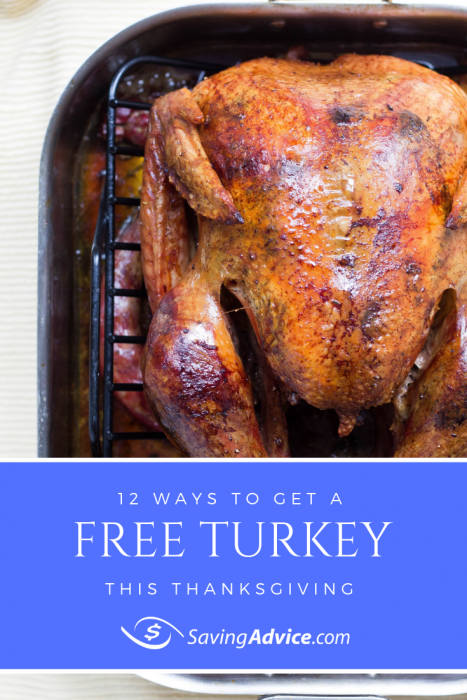 With Thanksgiving approaching, many people will be buying turkeys. Here’s what you need to know about the salmonella outbreak and how it may impact your Turkey Day celebration. The Centers for Disease Control and Prevention reported the death on Thursday morning. The individual was in California but no other immediate details have been made public. The California Department of Public Health has not yet responded to inquiries about the death either. Outside of this tragic loss, 164 other people have fallen ill with salmonella poisoning across 35 states since last November. That’s right – the salmonella outbreak has been occurring over the past year, with the most recent case having been reported on October 20. At this time, no products have been recalled. No single supplier has been identified as the source of the outbreak. The only place the salmonella has been found is in live turkeys, ground turkey, turkey patties, and raw turkey pet food. CDC officials also haven’t announced any recommendation to avoid turkey. However, the agency points out that the outbreak is widespread and ongoing. “We are still seeing new illnesses being reported on a weekly basis,” Colin Basler, an epidemiologist with the CDC, pointed out. There is generally some lag time in between when a person falls ill and when the sickness gets reported. So, it is possible even more people have been impacted. Before you call off your turkey dinner, you don’t have anything to worry about! 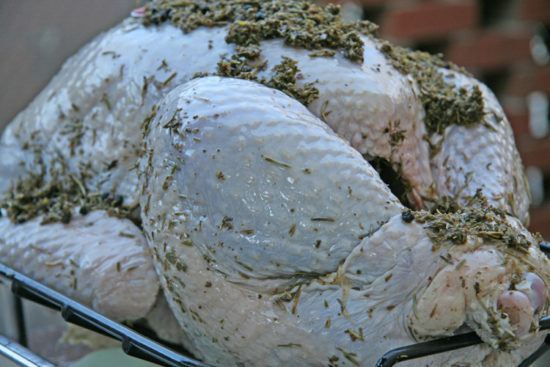 CDC officials simply reminded everyone to properly cook and handle your Thanksgiving turkey. The internal temperature of your turkey needs to reach 165°F before it can be safely consumed. You should also wash your hands and counters after raw turkey meat has touched them. Salmonella isn’t only found in raw meat though. In fact, it can be found in a variety of different foods. Salmonella causes about 1.2 million illnesses each year and the illness is more likely to be deadly in the elderly and infants. According to the CDC, symptoms include diarrhea, fever, and abdominal cramps. Salmonella poisoning can last up to seven days.